Shortly rental Cannes center 2-bedroom apartment 50sqm for 2 to 4 people. Ref. 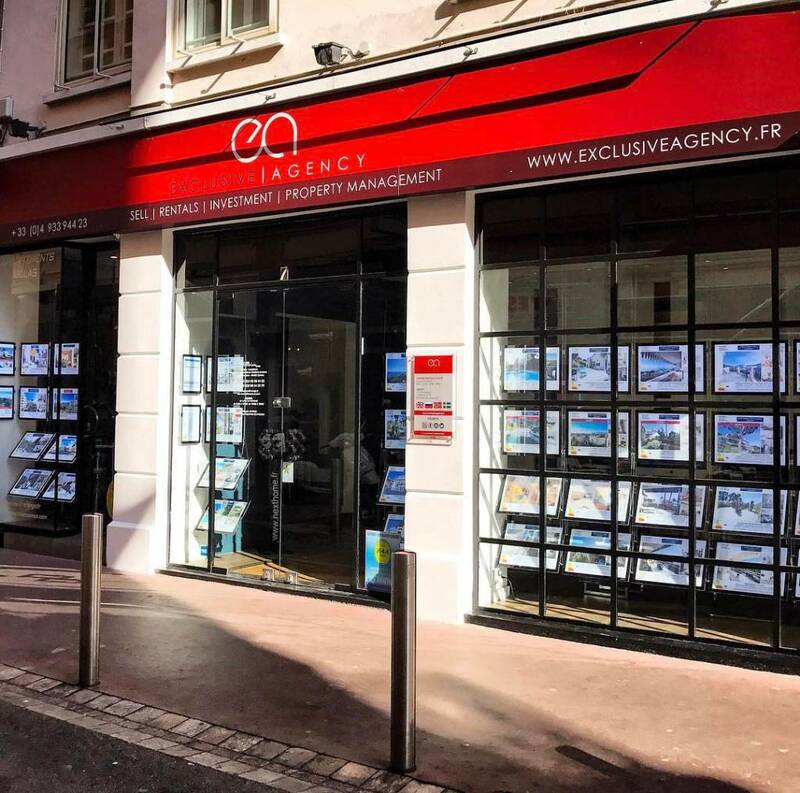 3205 - Located in the city center of Cannes, near the Martinez Hotel, rue Pasteur, this location offers multiple advantages like the proximity with restaurants, shops and pubs of the city. Located between the Croisette and the rue d’Antibes, this apartment is ideal and fits with all types of stay. Pretty living room with a sofa for 2 people, dining table, chairs, flat screen TV, free and unlimited Wi-Fi. South balcony equipped with a table and 2 chairs. Open kitchen equipped with a fridge with freezer, oven, 2 hotplates, washing machine, dishwasher, extractor hood, kettle, coffee maker, iron and ironing board. Bedroom 1 with a good quality sofa bed for 2 people in 140cm, coffee table, chairs, office and flat screen TV. Bedroom 2 with a 160cm bed and flat screen TV. Shower room with shower, 2 sink and toilet. None-smocking apartment or only on the balcony. Palais des Festivals 600m walking distance – Shops and restaurants at immediate proximity. Weekly rental, 7 days starting from 650 €. Agency fees included. Congress and holidays rental. Price on request.